At present, the aeration process is generally performed by polyacrylamide flocculant PAM purification, sewage treatment plants and some are more mixed sludge in the aeration tank according to the turbidity of the control system operation, especially in handling toxic, difficult to reduce biological, or when a large load variations wastewater system can tolerate high concentrations of poison or shock loads, ensure the normal operation of a stable surface. If the MLSS or MLVSS constantly increased, indicating that the rapid growth of sludge, sludge amount is too small, in the production practice, appropriate to maintain a high sludge concentration, can reduce aeration time, help to improve the purification efficiency! 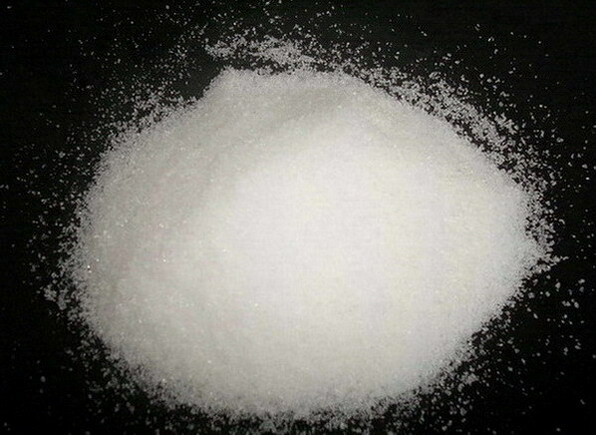 Polyacrylamide(cationic polyacrylamide) the sludge concentration is too high, the viscosity of the mixture changes, and because of the diffusion resistance, the oxygen absorption rate will decrease! Low concentrations of water, will result in high concentrations of sludge load is too low, the growth of undesirable microorganisms, but the effect of treatment is affected. In the process of sludge processing, dehydration is a very important aspect,economically viable method is now often used quenched by adding flocculants after mechanical dewatering , booming through the small laboratory and pilot -site basis,summarizes several flocculants for sludge dewatering effect and effect, and some suggestions of flocculant selection , we want to help ! With the continuous development of the city, the lack of water resources and environmental emphasis on continuous improvement , built and put into operation more sewage treatment plants , sewage treatment for the city are generally activated sludge method,the remaining sludge production is typically 0.3% to 0.5% of sewage treatment capacity ( with moisture content of 97% total ) , the number is very alarming , how economical and efficient treatment and disposal sludge, has become an important issue for each sewage treatment plant close attention. General sludge disposal methods include land use, fire, building materials , and the use of sludge landfill , research data shows that no matter what kind of disposition adopted , sludge dewatering is the first link, economically viable method of chemical quenching method + mechanical dewatering , that is, after adding chemicals for flocculation sludge mechanical dehydration.